Brazilian Market should not be overlooked in any company’s overseas expansion. Analyze these facts if you are considering an overseas growth. 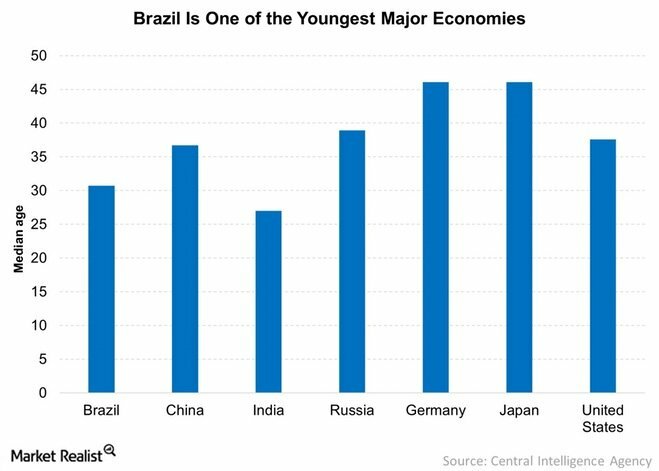 Brazil is by far the largest South American economy. Then it is the 6th of the World, according to the IMF Data from 2015. The fact is normally missed by investors planning overseas expansions. 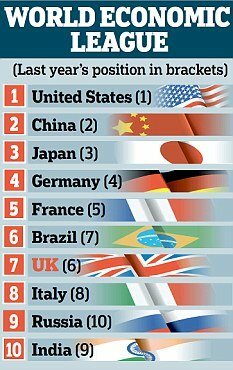 Brazil’s economy overweighs those of important Countries such as Canada, Australia, Mexico and Russia. And despite the recessive quarters in the last year, it is lifting itself from the downturn, making it now maybe the best moment to invest in this Country. Its economy revolves a GDP that is currently one and a half trillion dollars. In total, Brazil’s population is 205.000.000 inhabitants, the 5th of the world. This is more than Spain, Turkey, South Korea and South Africa altogether. All in one place, and in one market. Brazil also detains a huge loving market of top grade products and services. More than 25% of its population belongs to the two top class segments A and B, with a fall for refinement and delicacy. On another note, a significant chunk of the Brazilian GDP is in hands of Brazil’s middle class. A considerable part of this middle class is a group of brand new consumers, since the social phenomenon of 31 million people ascending to this status last decade. This is a market parcel that equals the population of Australia, all of just newcomers in market. Around two-fifths of the World’s middle class live in Brazil, Russia, India, and China (the BRIC countries). In 2000, this was half as large as of the middle class in the Seven large industrial nations; today it is more than twice as populous and growing much more vigorously. Between 2016 and 2025, the contribution of middle-class spending in fast-growing emerging economies to global demand is expected to increase further. This is why the consulting firm McKinsey & Co. predicts that the dollar increase in consumer spending growth in cities like Rio or Shanghai will exceed that in New York, Tokyo, or London. Brazil is still a young country and has a dynamic people. A younger population is a key demographic indicator to watch out for in searching new markets. A young population generally means more people in the workforce and, in turn, higher disposable income, which could drive growth more easily. Median age in Brazil is 31 years old. Brazil is also one of the most connected societies of the world – it is the second biggest Facebook and Twitter community out of US and it is also a politically engaged society, helping secure a democratic environment. 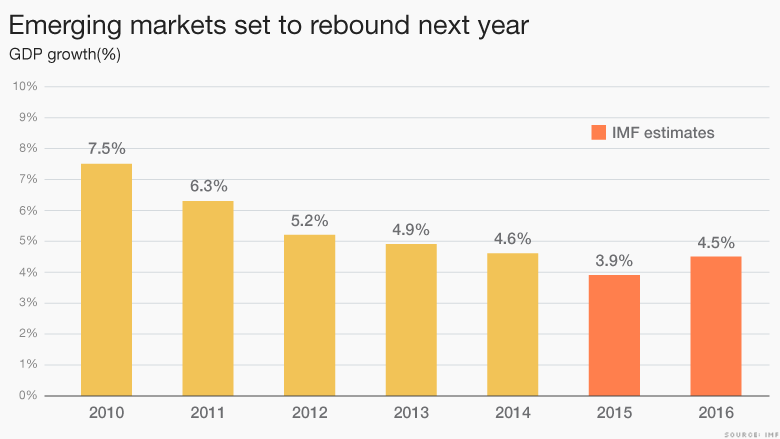 Emerging Markets have rallied high this year, and Brazil’s Ibovespa alone has rallied 32% until July, 2016. A 20-percent rise in the Bloomberg Commodity Spot index since the January has removed a headwind to economic growth and profits in commodity-exporting emerging markets, especially in Latin America. It is a clear tendency of a bounce up; but yet a number of assets are still undervalued, after the recent tough times. A foreign investor can still find amazing opportunities on beachfront or urban Real Estate. The new Middle Class means thirst of new products and different services. Business thriving again will generate clear ambience for continuous investment and attention from international suppliers. Do not forget the opportunities arising out Brazil’s abundant natural resources. Its 8.5 million Km2 of area is comprised between its shoreline of 7.500 km of stunning beaches and the borders of all other South American countries, except for Chile and Ecuador. Brazil is, therefore, a hub for South America. Also, it has plenty of the commodities needed in Asia. To make it all better, Its lively and interesting culture makes it one of the most enjoyable places to live and/or come around when handling investments. As an end note to this article, Brazil has recently polished its political system, after a series of investigations that ended up with serious prosecution made within the Judicial System, showing it works against bad practices and prominent corrupts. The Country is now under new administration, which by its way is moving toward economy-friendly policies. All said, this one should not be a country to miss on any international expansion plan!